The Mood Gallery offers a totally different concept from existing galleries or art & craft shops. We specialize in selling only unique hand made items and short collections such as jewellery, pottery, felt craft, glass craft, wood craft, leather craft, paper craft, clothes, bags, toys and many others. 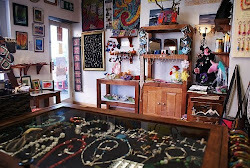 The Mood Gallery rents many individual retail shelf spaces in our retail shop, for artists and craft people wishing to set up a retail presence for their art and crafts. 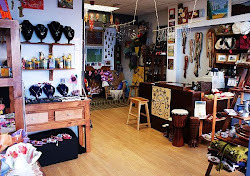 Our retail spaces are used for sales, exhibition, advertisements, information exchange and other sales and marketing purposes giving retail exposure to your arts and crafts. You don't need to outlay large amounts of money and take the risk of setting up your own retail shop premises. - Open more business opportunities for your product. 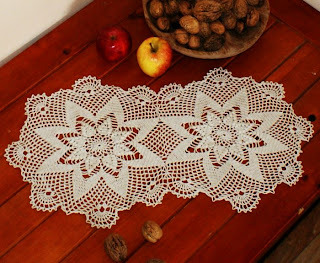 - Increase sales income from your hand made art craft works. - Advertise your business and reach more customers. - Expand your existing hand made art craft business. - Conduct a retail pilot trial for your product. - Avoid large capital outlays while preparing for your own business. - Display your hand made works to the public. - Exchange information with others in particular area. 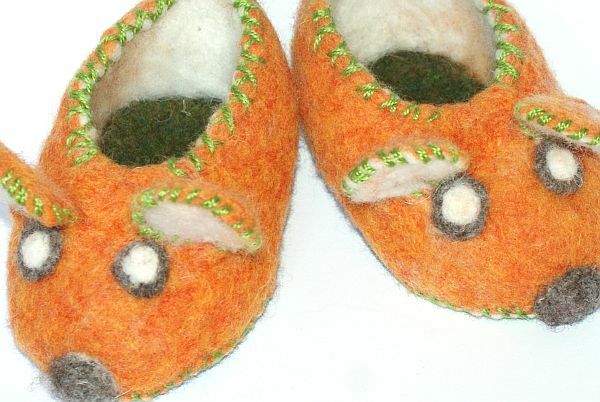 - Socialize with people interested in hand made art and craft. 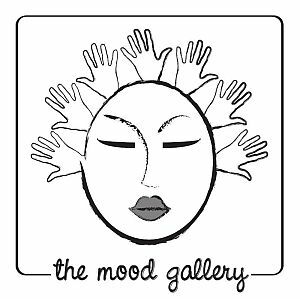 Then The Mood Gallery is for you. - Buy something different from others. 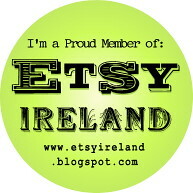 - Buy Irish or International craft items. - Learn more about the art and craft culture and business. - Book a workshops, craft courses. - Make contacts in the art and craft circles. We are sure you will get something in Mood Gallery.